Sometimes it is fun to get out of the kitchen and cook outdoors for a delicious change of pace. 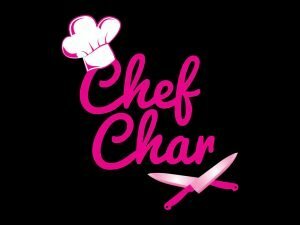 Join Chef Char outdoors at the grill for this class. Try your hand at cooking on the Himalayan Salt Blocks, create some hearty camp-style dinners in foil, and learn the secrets to making amazing BBQ sauce and ribs. 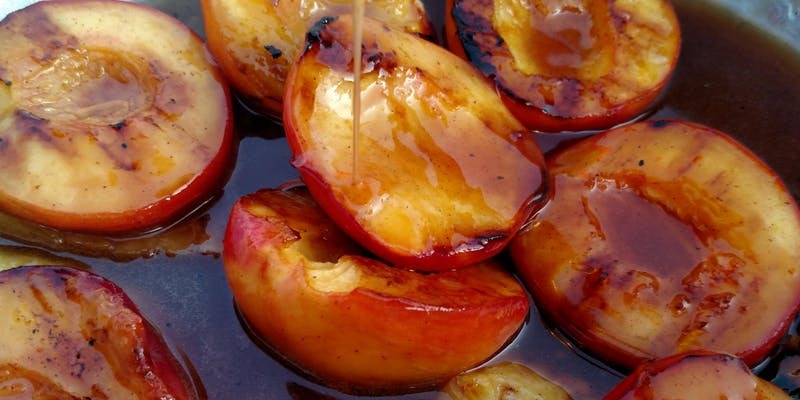 Also, grill up some peaches in a honey bourbon sauce for a sweet grilling treat!